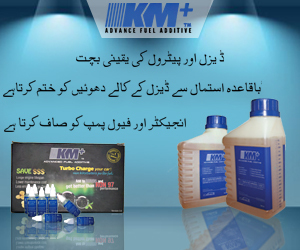 Crown Motorcycle has been involved in manufacturing bikes which exclusively meet the taste of local consumers. Recently, crown new model 2019 in Pakistan have been introduced. Crown 70 is made available in red and black color with attractive fuel graphics. By the launch of Crown 70, it does appear that the company has tried to cater to need of masses. Over the past years, crown motorcycles are spotted on the roads all over Pakistan. It will not be wrong to say that these bikes are efficient and appropriate for local roads. Also, just like several other bikes coming from Crown Motorcycle even this bike is fuel efficient. Moreover, the pricing of the bike is done just right. Crown price is placed next to its competitors. However, yes it is way less than what a high-end brand would usually ask for a 70cc bike. 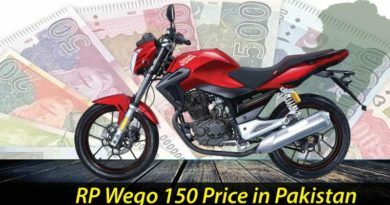 Crown 70 2019 price in Pakistan is PKR.42000. On the other hand, 70cc is also available in self-start option. Certainly, the price of self-start bike is higher than this kickstart model. The features of Crown 70cc. Appearance wise the bike may not look quite special. As the company preferred to stick to the common shape and design. However, the catch is that Crown 70cc is given an aerodynamic design which makes the bike durable. but headlights of the bike are in round shape, bright and illuminating. The fuel tank has been also embellished with graphic designs. 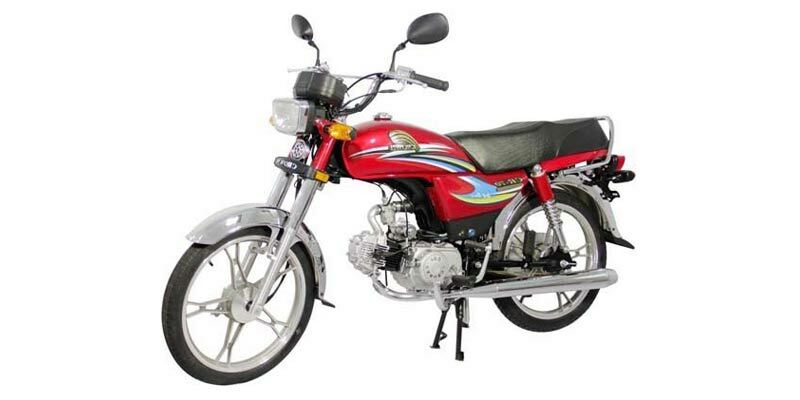 Moreover, Crown 70cc is given steel mudguard in front and back with a thin, sleek and stylish silencer. 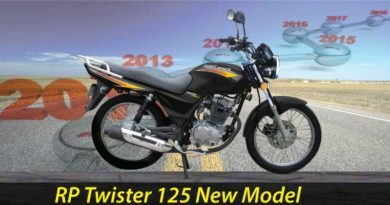 Technical specifications of the bike include having 4-Stroke Single Cylinder Air Cooled engine which is smoke-free. But the transmission is 4 speeds along with 1900 dimensions and 82 kg dry weight. The petrol capacity is 9 liters, which is average but the bike is said to have also great mileage. Along with wet type multi-plate clutch with a ground clearance of 144mm.